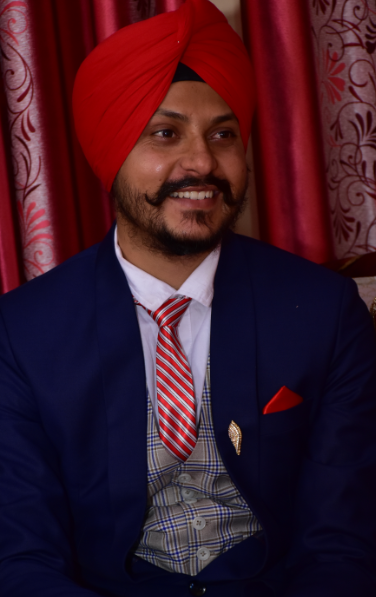 Myself Harjinder Singh. (I’m now on my 29th). I cover a broad range of topics under the umbrella of fit and meditation including health and fitness, meditation and spirituality. Focus on problem-solving content to motivate and help you make decisions during your stressful times. I am not a spiritual Expert/Master. I’m very excited to share what I’ve learned to motivate people to grow, live young and well, be happy and free minded. I help you learn how to let go. I understand that you are frustrated by too much information, too many conflicting ideas, and non-stop empty promises. I make sure you don’t stress the details and have solutions that suits your needs. I truly hope you enjoy my blogs and we can learn, grow together, and eventually live healthy, happy and stress-free life. My mission is to bring meditation and personal growth to all human beings on this planet. Thank you for your interest in meditation!